ErtelAlsop’s AlphaMedia: G Series depth filter media is premium, mineral free depth filter media containing no inorganic components. 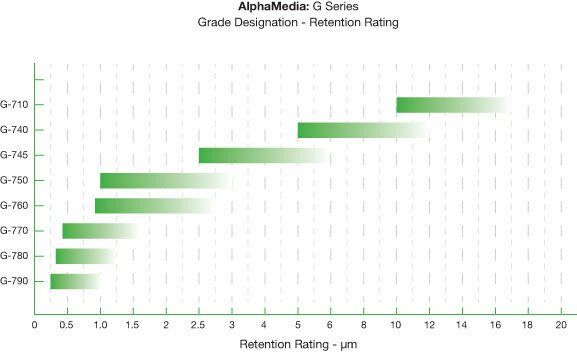 Comprised of cellulose and wet strength resin, the G Series depth filter media is specifically designed for applications where low extractables, or an ashless (DE Free) filter are a must. The filter media exhibits a net positive charge zeta potential. This allows for the highly efficient removal of particles smaller than the filter’s nominal rating. ErtelAlsop G Series depth filter sheets offer excellent particle retention, extended throughput, and superior chemical compatibility. The components of ErtelAlsop AlphaMedia are generally recognized as safe for contact with food as dictated by 21CFR 176.170. 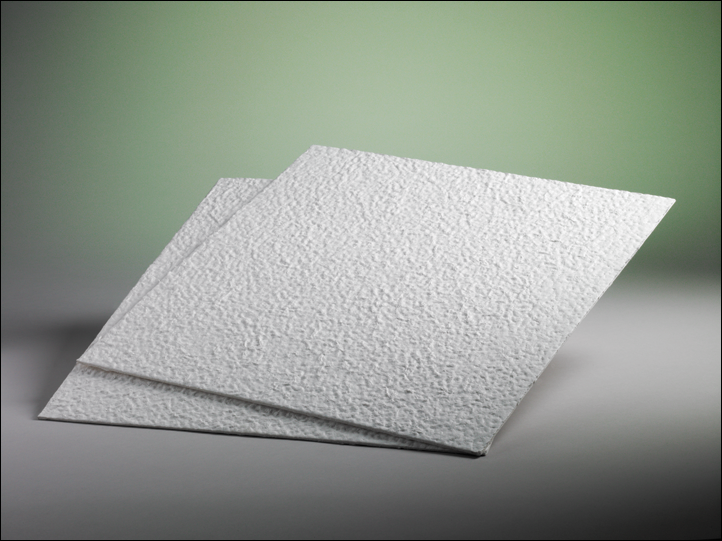 ErtelAlsop Alpha Series™ filter sheets are composed of cellulose and wet strength resin. This allows for the highly efficient removal of particles smaller than the filter’s nominal rating.